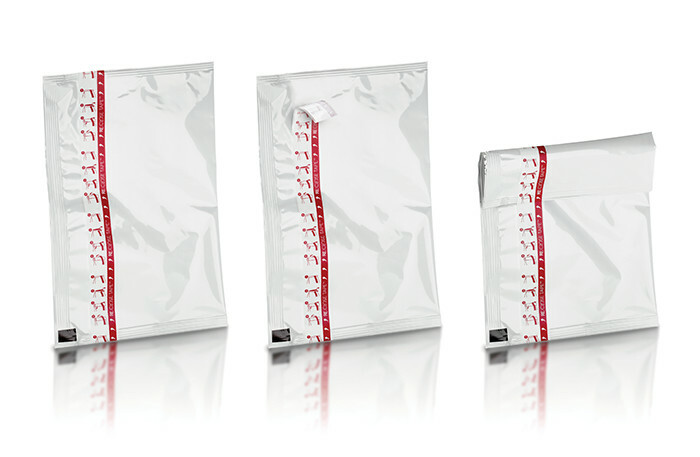 Our RE:CLOSE™ tape is used for resealing packs once opened. It also provides additional space for marketing messages or special promotions. The special adhesive is designed to seal over and over again and to make life easy for end-users. Download our Re:Close Tape factsheet for more information about our capabilities and solutions.